Company | Namikawa Heibei Co.,Ltd. 3 minutes walk from Midorigaoka Station of Tokyu Oimachi Line. 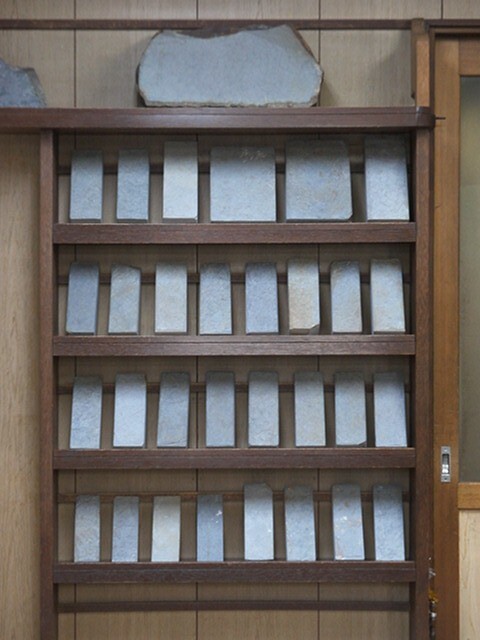 Beneficiary Name: Namikawa Heibei Co., Ltd.
Polishing stones and other maintenance products for Japanese Swords.